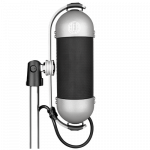 When using a pair of microphones to record stereo, engineers often face a bewildering series of choices. Which method should be used? 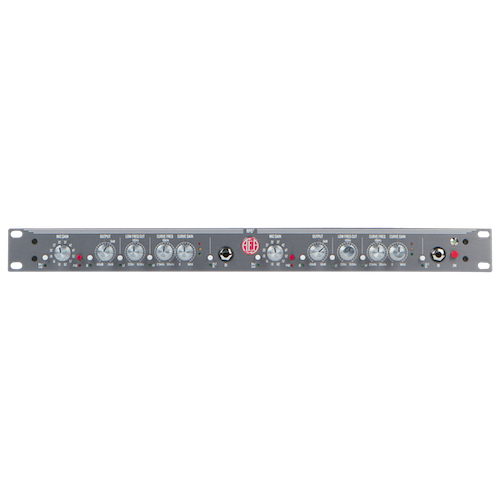 There’s the Blumlein pair (or X/Y); spaced pair (or A/B); ORTF; mid-side (or M/S) and dozens of other methods. All result in stereo sound. But which works best for a given application? On the surface, most stereo recording uses two microphones to simultaneously record a sound. 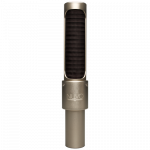 Each microphone’s mono signal is assigned to the left or right audio track to create a sense of space in the recording. 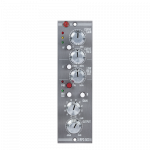 This spaciousness comes from the very slight deviations between timing and frequency balance in the two channels. 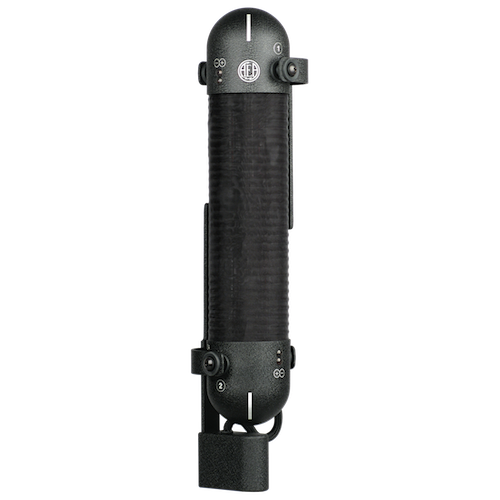 The timing differs because the two mics are placed at different locations, resulting in the sound reaching the mics milliseconds apart. The frequency deviation is generated when the location of each mic picks up a slight difference in the sound’s frequency. 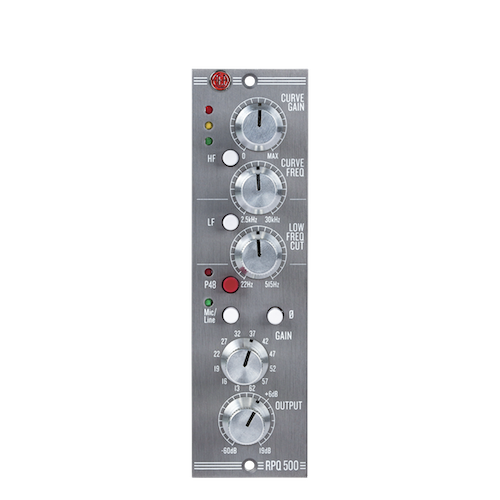 Both phenomena create very minor variances that add a sense of space to the recording. The choice of how to make a stereo recording depends on what content is being captured and what the requirements and end uses are for the finished audio. 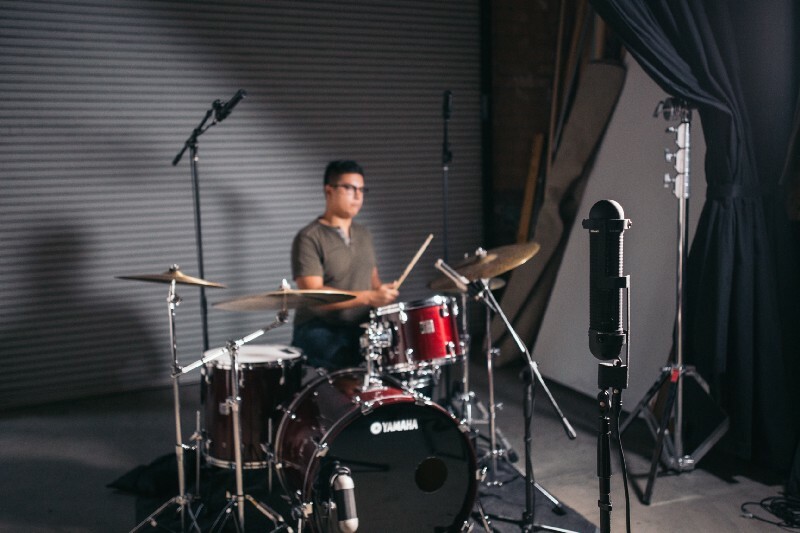 Two of the most popular methods to utilize ribbons on drum overheads and room are Blumlein and spaced pair techniques. In 1931, Alan Blumlein, an engineer for EMI, invented stereo recording by demonstrating the natural reproduction of the soundstage in one of the Abbey Road studios in London. 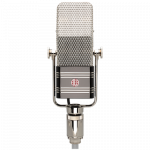 To this day, Blumlein’s coincident recording technique using two figure-of-eight pattern ribbon mics is the benchmark for producing an authentic representation of a performance in a room. 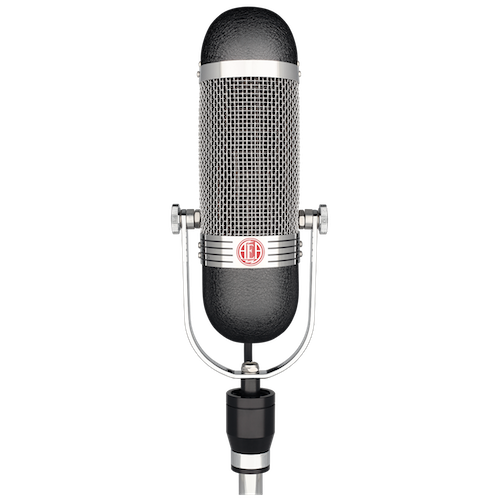 The Blumlein method, sometimes called X/Y, uses the two mic elements angled at 90 degrees and mounted in close proximity to each other along the vertical axis. With the Blumlein technique, a sense of realism is created. It’s as if the listener is there in the acoustic sound field. This technique is extremely accurate and gives a direct center image with a wide sense of space. For general room miking, it captures a highly realistic image of the original sound. The precision of Blumlein recording more closely resembles what human ears hear than other stereo techniques. 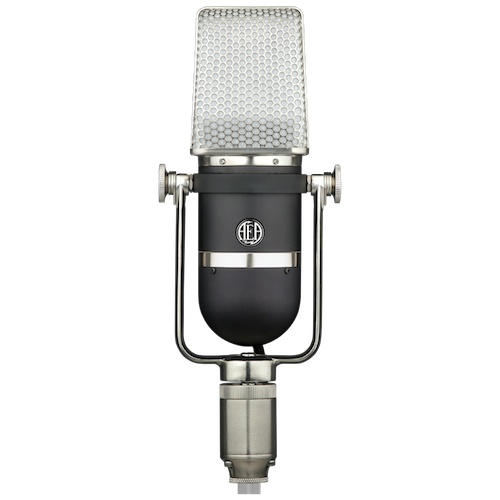 AEA’s R88 stereo microphone is a true Blumlein recording system and houses two ribbon transducers with two separate outputs. 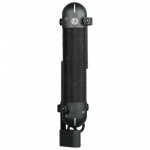 The two ribbon elements are angled at 90 degrees and mounted in close proximity to each other along the vertical axis of the microphone. 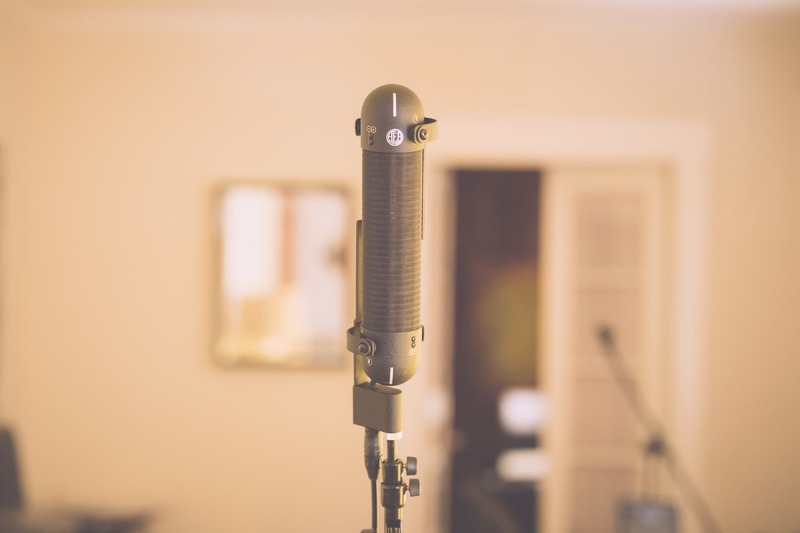 It’s possible to set up a Blumlein configuration with any figure-of-8 microphones using regular boom stands but it can be cumbersome. 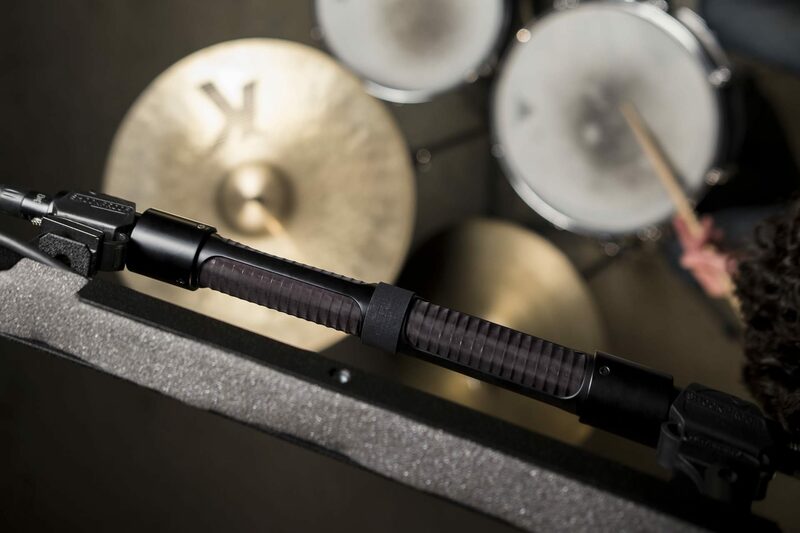 To make engineer’s lives easier and stereo assembly faster we’ve created stereo bars like the SMP17 and SMS Bar to make mounting mics in this phase-sensitive technique easier and more accurate. 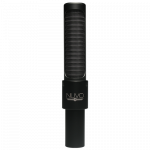 Our NUVO series mics are available in NUVO Stereo Kits which come with the SMS Bar and a sturdy NUVO Blumlein coupler. 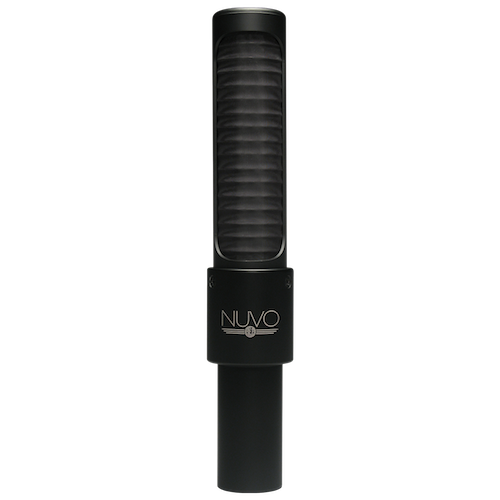 The same minimalist design philosophy and sound of the R88 is almost identical to that of the single channel and active NUVO N8. 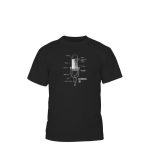 Both microphones can be used interchangeably depending on the stereo perspective you are trying to capture. Capturing drum sounds is a good way to understand the incredible accuracy of the Blumlein method. The accuracy of both the sound and phase of the kick and snare makes it one of the most common ways to record drum overheads. In fact, with Blumlein, in many cases the recordist does not need to use kick, snare, or tom microphones because the stereo images it captures has so much focus and clarity. 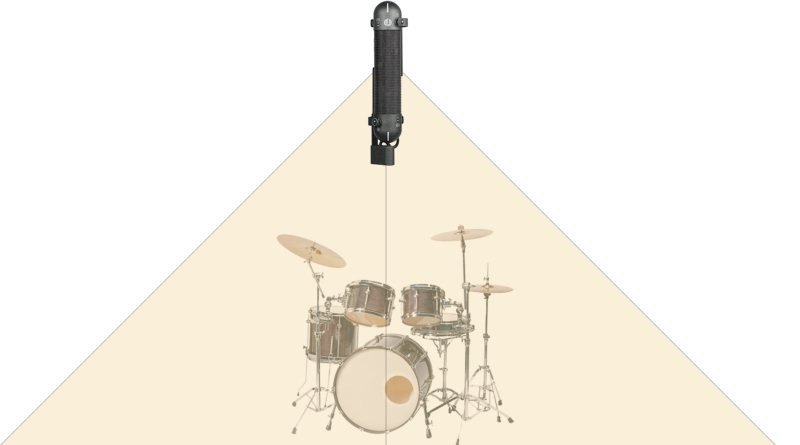 In the diagram below, an R88 stereo mic is positioned above a drum set in Blumlein configuration. 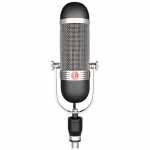 The two channels of the microphone work together to give a perfectly centered image with the line down the center signifying the exact center of the stereo spread. 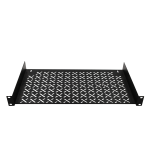 Anything within the area of pickup will sound like it is coming from where it is physically positioned. 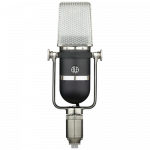 In the following video, you can hear this same setup of an AEA R88 stereo microphone positioned above a drum set in Blumlein configuration. The spaced pair technique is when two microphones are positioned with at least 16 inches of space between each other and are pointing an equal distance towards the same source. 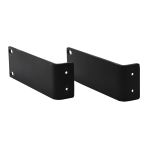 Spaced pair offers dual perspectives of the sound source and relies heavily on what is called the phantom center. This is when the same sound is heard equally in each ear. It offers the illusion that the sound is coming from the center. If either channel is lower than the other in volume, it will appear the sound is coming more from the other channel. This technique works because of the way that human ears are able to detect the location of a sound. This configuration is often is used when the recordist is seeking to capture two independent sections without a strong center. 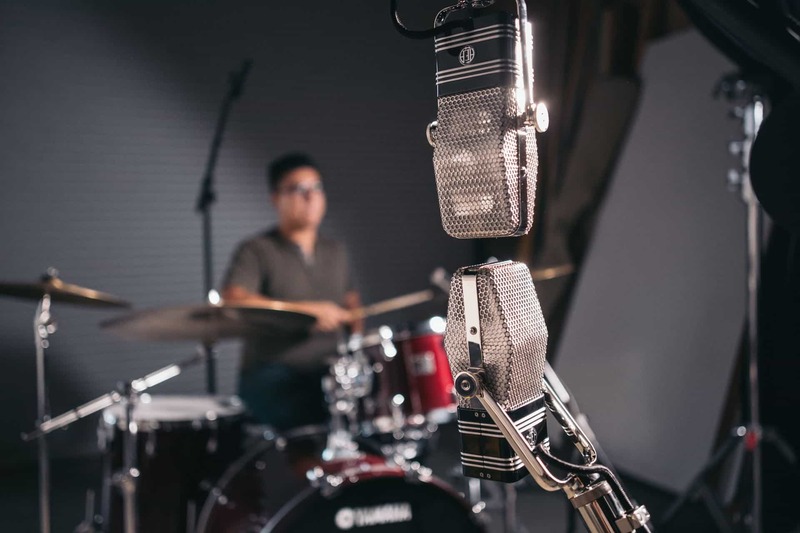 While Blumlein is a popular overhead setup, using spaced pairs on a drum kit is favored by many engineers because it gives less focus on the center of the kit and more on the cymbals. 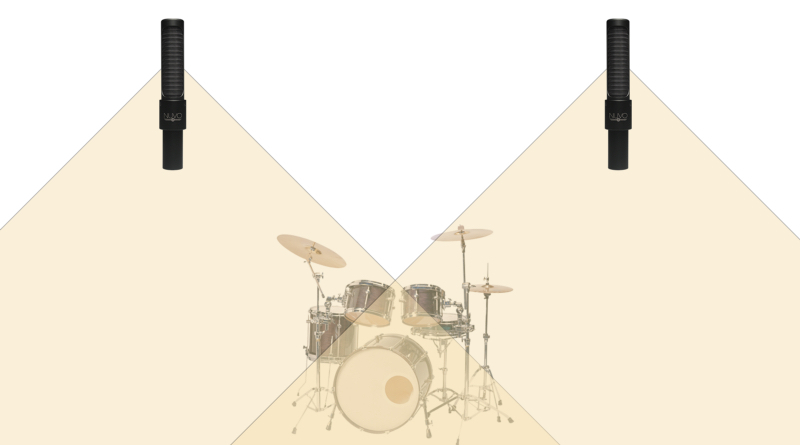 In the diagram below, a pair of spaced N8s sit above a drum kit. Notice that the sound captured between the two channels overlaps in the center which is what provides the common center image. 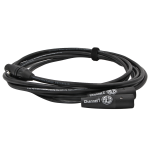 In the following video, you can hear this same setup of a pair of N8s positioned above a drum set in spaced configuration. 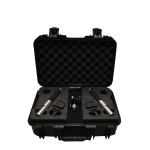 All stereo miking techniques have their place in recording and live performances, but knowing which to choose can have a significant impact on the sound and depth of your drums and tracks. 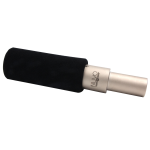 When using the mics live whether in the studio or on the road, spaced pairs are generally a better fit due to how close the mics can be set over the kit without picking up bleed from other instruments. In the studio, it depends on what a song or mix calls for. 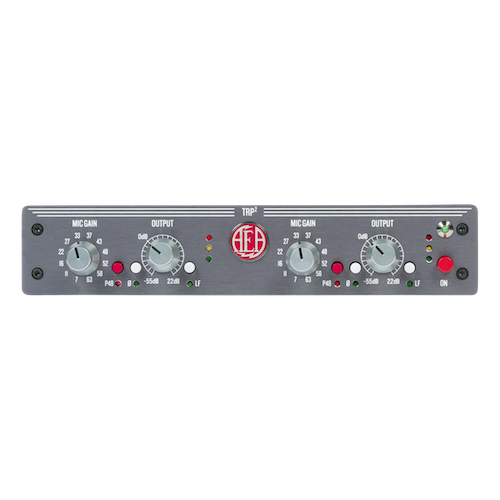 If it’s desired that the drums be a focal point of the recording and the rest of the tracks have a large stereo spread, Blumlein is an excellent option. 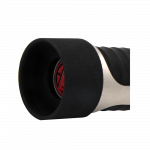 Blumlein also works to capture the sound of cymbals off-axis, which can smooth out their sound, especially when recording a cymbal basher. The technique helps fill out the center image of the mix and can add depth and space to the recording. 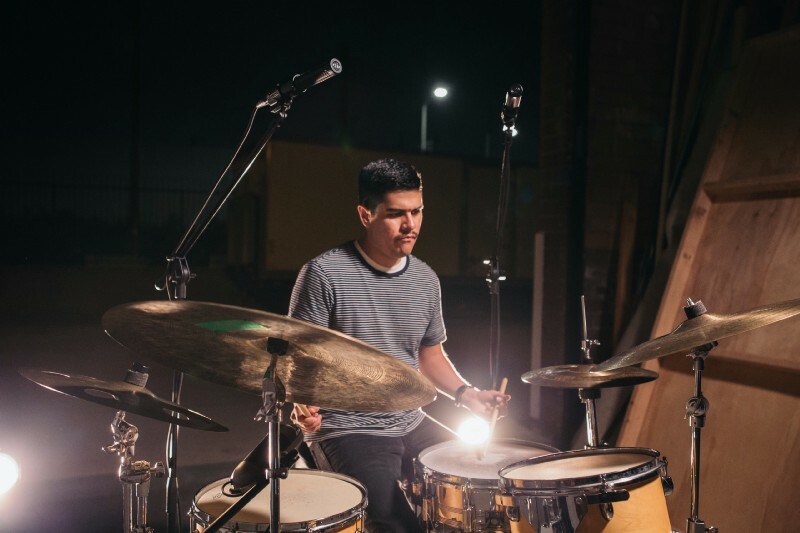 In some instances, engineers will employ spaced overheads and use a Blumlein configuration in front of the drum kit positioned anywhere from 4 feet up to 25 feet away from the kit depending on how much room tone they’re looking for. This offers two unique perspectives of the same kit that can be blended together to create a variety of different sounds. It’s like having the best of both worlds. The opposite can be done as well with a pair of mics in Blumlein above the kit and a pair of mics spaced out in front of the drummer. 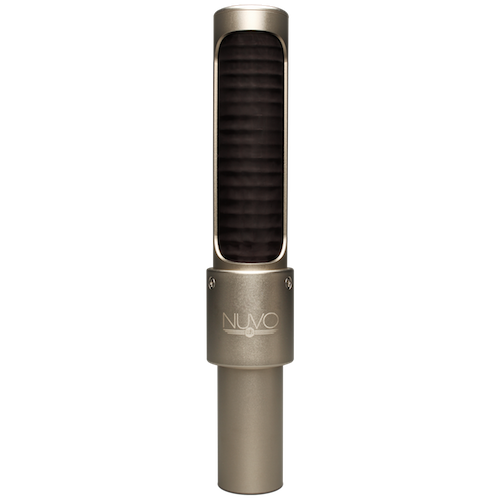 In the example below, a pair of N8s are positioned as overhead in Blumlein and blended with a spaced pair of N8s. 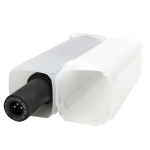 In this article, we’ve only scratched the surface of the many methods and options available for stereo recording. 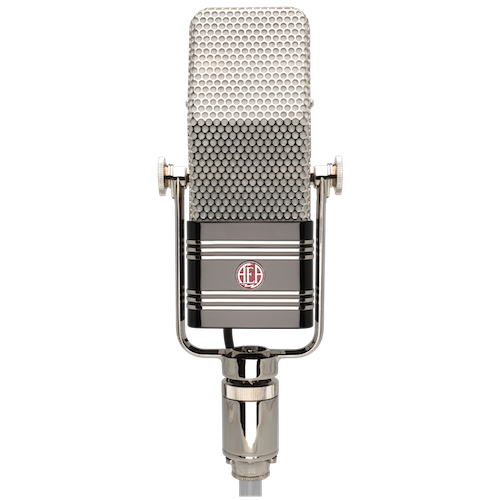 As an alternative to the Blumlein technique, the R88 microphone can also be used for mid-side (M/S) stereo, providing excellent mono compatibility and full control over the width of the stereo image. 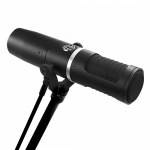 The N8s can also be positioned in ORTF above a drum set as well as in Glyn John’s famous drum configuration. 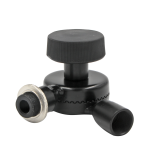 In most instances, both perspectives will capture a realistic and natural sound. 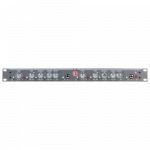 It’s about finding the sound that fits your recording style.